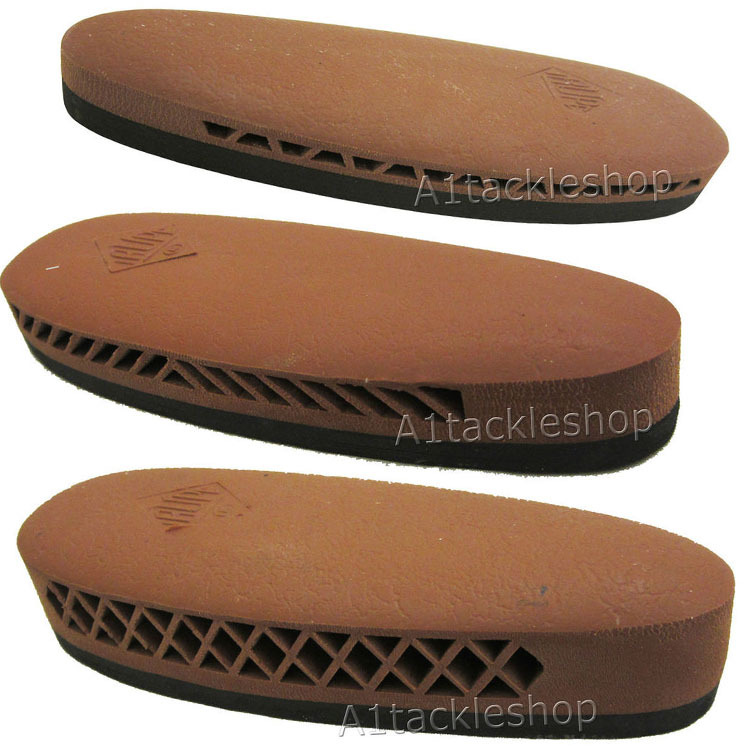 Ideal for replacing an old and tired pad or to increase/decrease the stock length. Can be attached by glue or screws (included). Can be resized/reshaped to fit stock. Available in 15mm, 22mm or 28mm extension. Please choose via the drop down list.